In this tutorial I will show how you can use a motion detector (Passive Infra Red, PIR) to manage when your HDMI or DVI powered monitor is switched on. The goal is to save power! If you have e.g. a MagicMirror (https://magicmirror.builders) it is useless to have it powered on all the time. Therefore we will use a motion detector to check if someone is in the same room to power on the monitor for a short time (e.g. 5 minutes). a monitor connected to the HDMI output of the RPI (either directly via HDMI or DVI). Optionally you can use a breadboard in order to simplify things. But because you only need three cables this is not neccessary. You can have a lot of fun using the GPIO in combination with sensors. 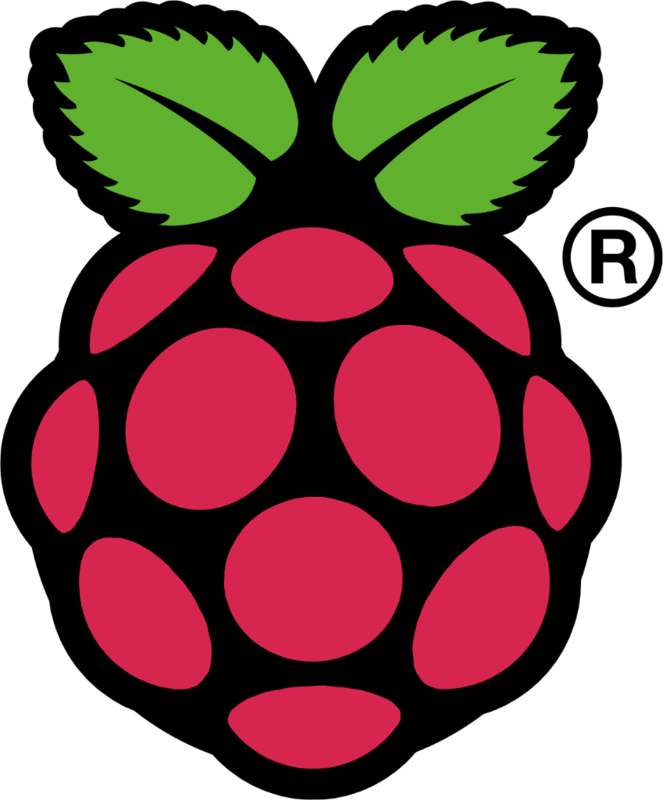 However, be very careful to connect these sensors to the RaspberryPi: you could either destroy your sensor or your sensor.